For the months of October and November 2015 Yokohama worked in conjunction with Chelsea Football Club to promote the TyreSafe awareness message at a UEFA Champions League game and 3 Premier League home games. Why did Yokohama get involved? 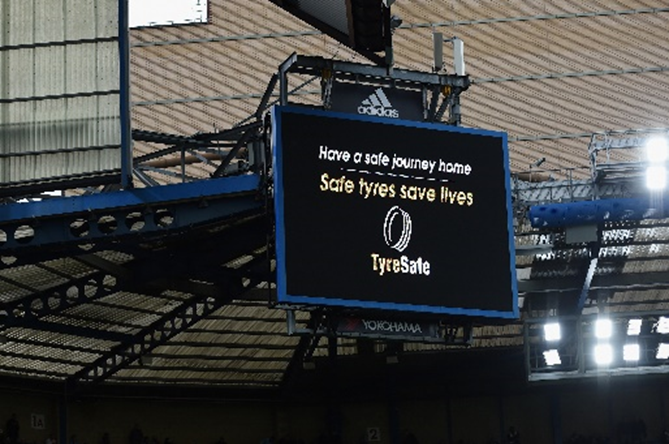 The objective throughout the campaign was to inform and educate new and existing football fans who attended the games at Stamford Bridge about tyre safety through use of the TyreSafe logo and message. 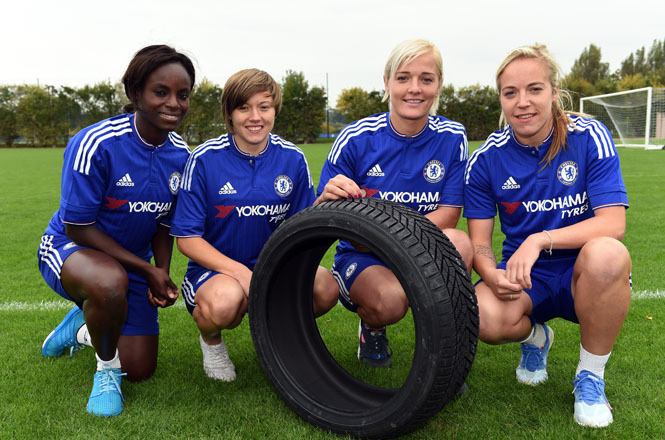 We worked closely with the marketing team at Chelsea FC to endorse and reinforce this important tyre safety message. The big screen display at Stamford Bridge promoted a specially animated TyreSafe message, before each match, during half time and at the end of each game. Within the match day programme, the Yokohama advertisement featured the TyreSafe logo and ‘Safe Tyres Save Lives’ message, throughout the campaign. Total of 165,996 football fans exposed to the TyreSafe message.